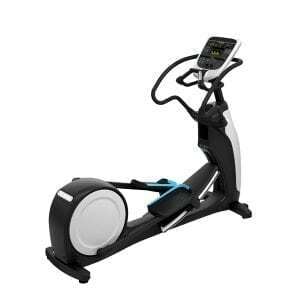 The Spirit CT850 Treadmill is a stout commercial model, with a powerful 4HP AC Drive motor. 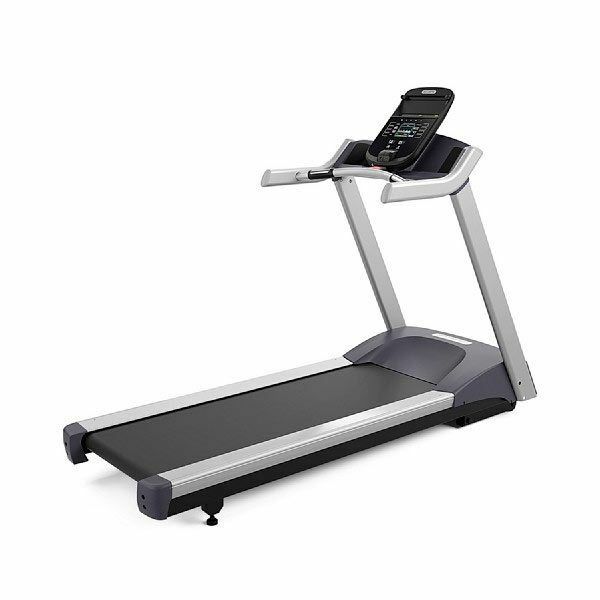 This treadmill is perfect for walking and full on running in both home and commercial settings. 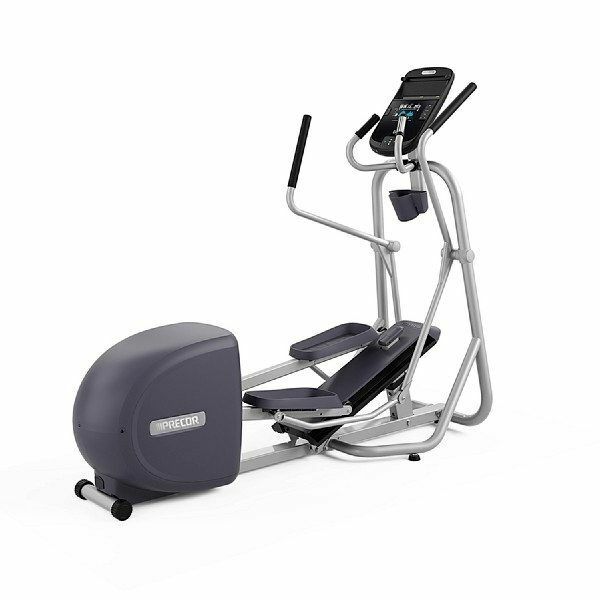 The CT850 features a non-folding platform base which is designed to stand up to the rigors of frequent and heavy use. 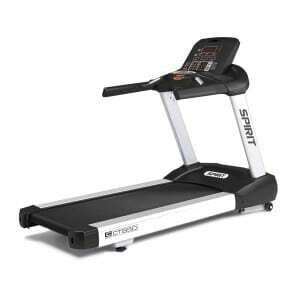 There are several keys areas that define a well designed treadmill like the Spirit CT850 Treadmill. 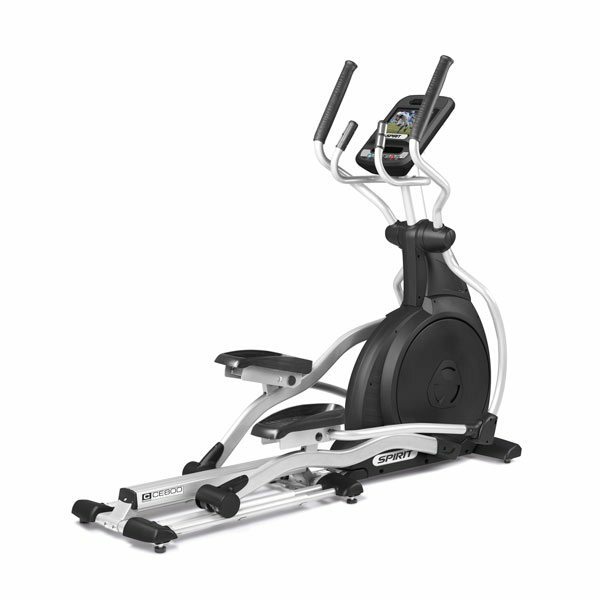 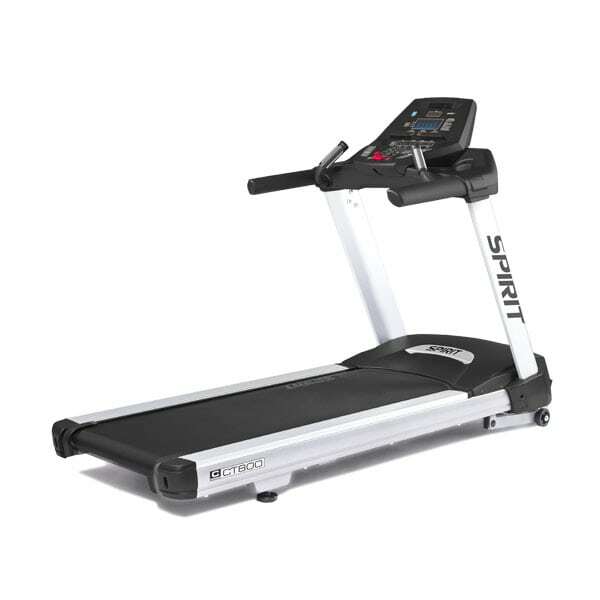 All Spirit Fitness models offer comfortable belts and cushioning systems, convenient storage and adjustments, generous features and programs, and eye catching aesthetics. 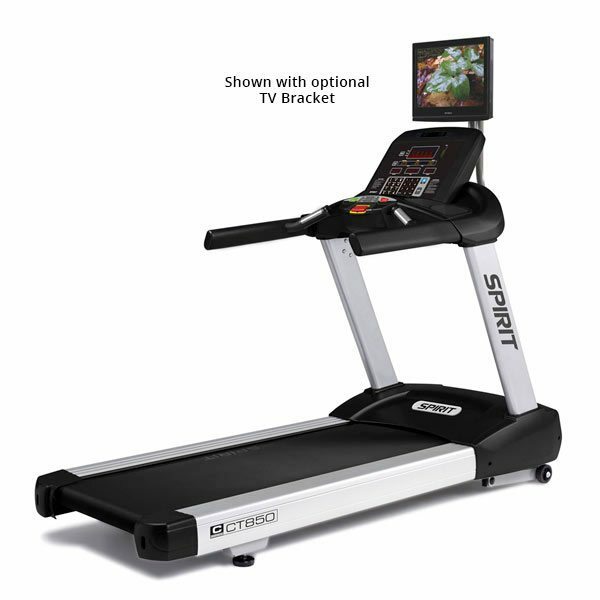 Select the design elements you desire to create a product that will retain its value for years to come. 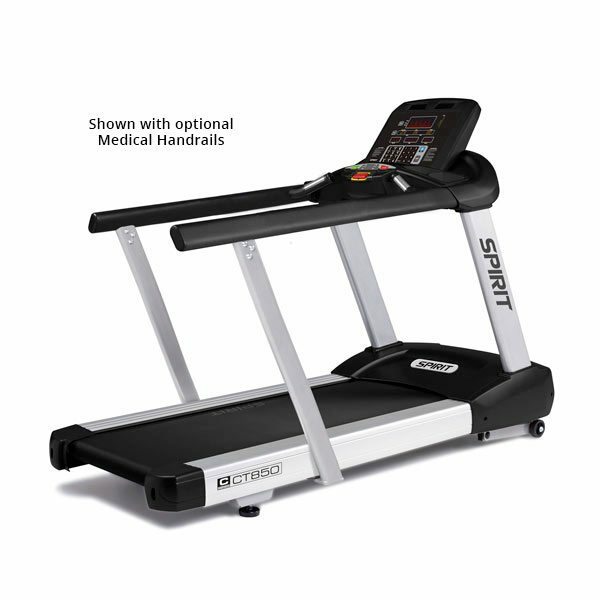 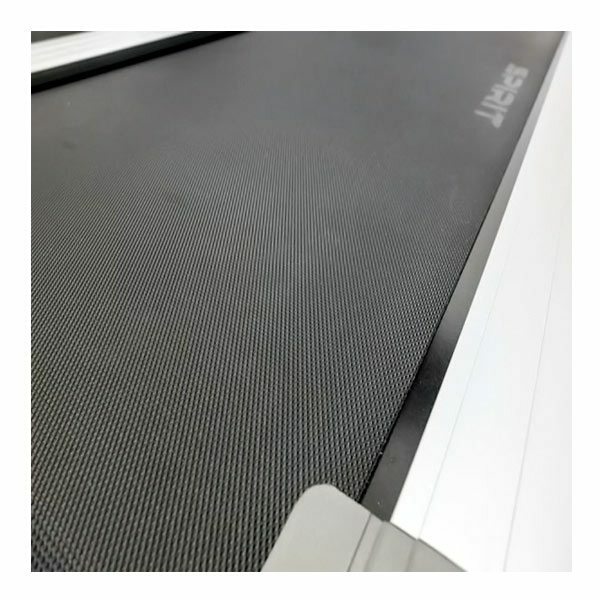 Designed to withstand the rigors of a commercial fitness environment, the Spirit CT850 Treadmill features a heavy-duty steel frame, a durable powder coat finish and large steel console masts for ultimate stability and durability. 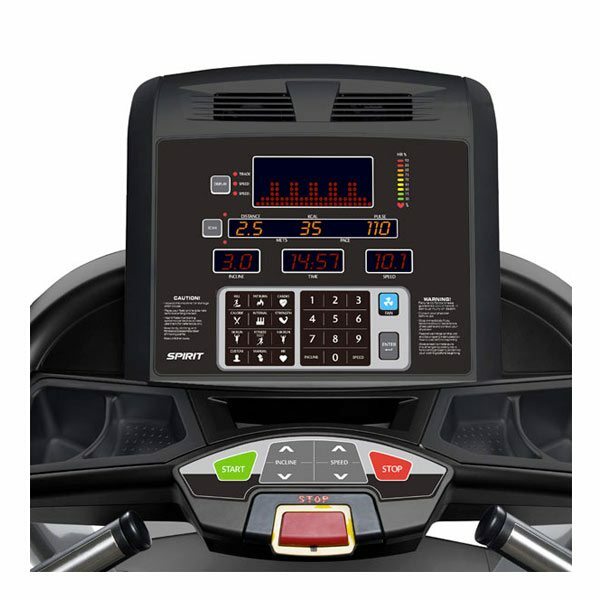 The cool running, brushless 4.0 Horse Power AC Drive motor adds to the reliability of the Spirit CT850 treadmill while providing the torque and smooth continuous power required by the unique needs of its users. 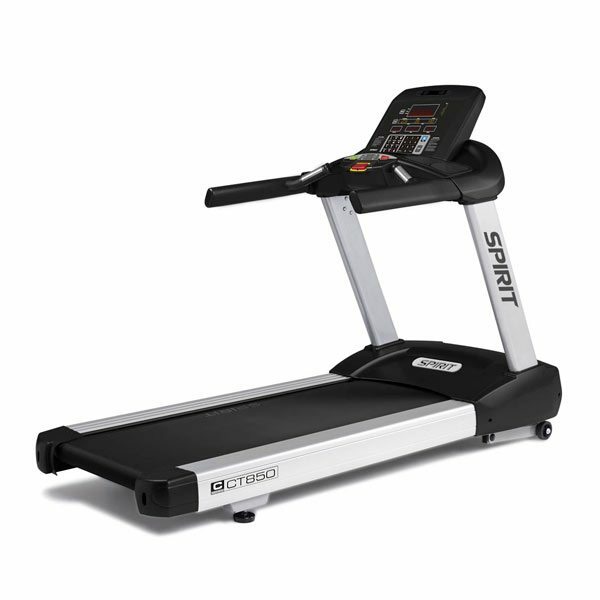 This stout and sturdy model is designed to survive the demands of even the most dedicated runner. 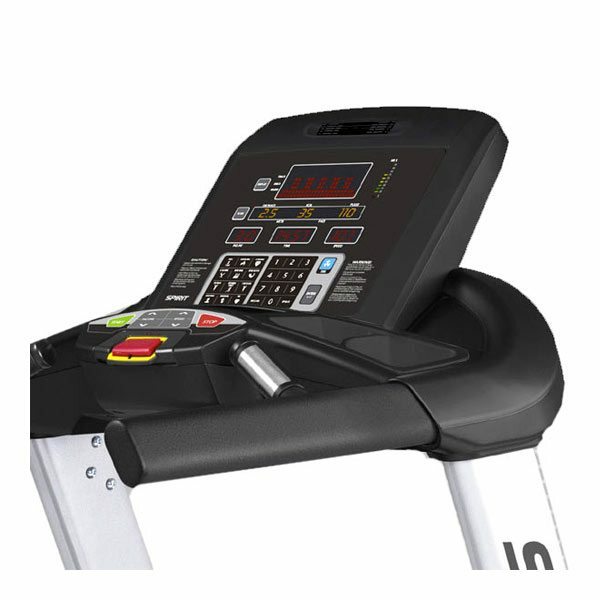 It comes equipped with a 4.0 hp continuous duty DC motor with Grade H insulation. 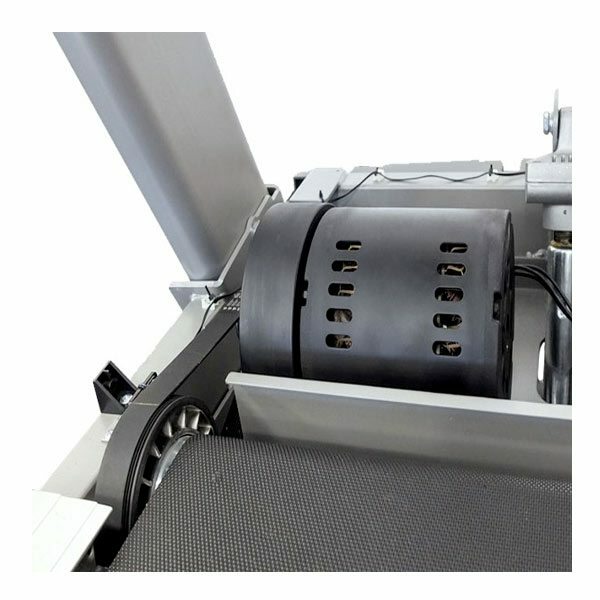 The two fans keep the motor cool to ensure it doesn’t overheat and need replacing prematurely.